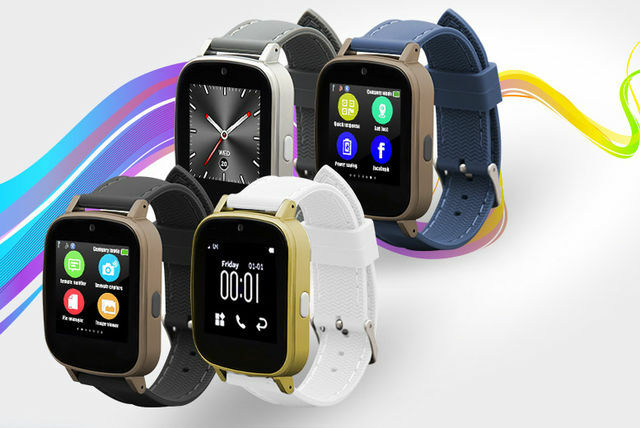 Bag yourself a smart new gadget with this Bluetooth smart watch, with 14 built-in features including hands-free calling, camera with video function, Bluetooth and much more. Lightweight, comfortable and durable, it’s also a must-have gadget for exercise, helping you to keep track of your fitness goals with the built-in pedometer. On top of this, you can sync it with Android devices to receive messages, Facebook and Twitter notifications. Get a 14-in-1 Bluetooth smart watch. Choose from four great colours – black, grey, white and blue! Built-in speaker and mic for hands-free calls. Keep track of your fitness goals with the built-in pedometer.